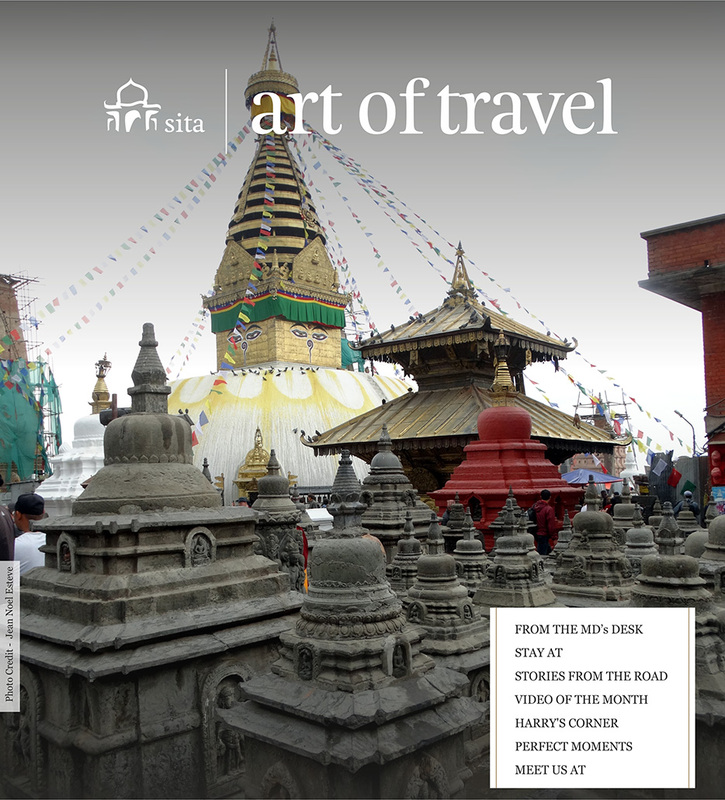 The past month has been a busy one for us, with several key initiatives that we launched at Sita. In an effort to align with the global sustainability efforts we have joined the Beat Plastic Pollution drive which is also the World Environment Day theme this year. Turning the office into a no plastic zone – we have launched Aluminium Water Tumblers for our people to place on their work stations and use for consuming water. As an extension of this drive our team at Cochin participated in the Fort Cochin Beach Cleaning Drive. These initiatives are a part of the company's continuous effort to conserve the environment and encourage a sustainable lifestyle. Recently our ambassadors in the service industry, our guides were invited by Sita to participate in a Guide Interaction Meet in Jaipur and Agra. The Meet offered a platform to our guides to address issues they had, share experiences, positive stories and feedback. 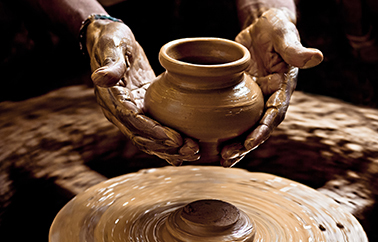 On the anvil are more such Guide Interaction programmes scheduled to take place in other cities. Next time you see Sita’s Customer Service Executives at the airport, they’ll be adorning a new look which has recently been launched, let us know what you think of their new attire. 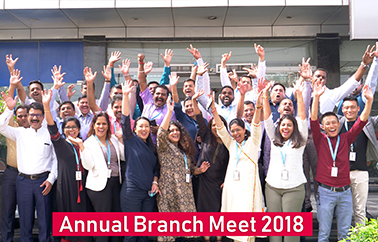 Like every year, we organised the Branch Meet again this year, read more about it in the Perfect Moments section. Situated a stone’s throw away from the UNESCO World Heritage Site of Patan Durbar Square in a small alley, The Inn is a hidden gem. 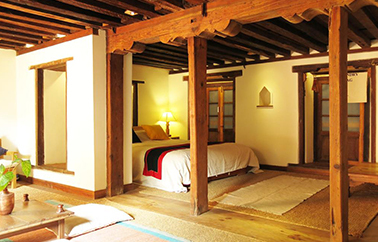 An old traditional Newari house, the property has been lovingly restored into a discreet and elegant heritage hotel equipped with 10 simple but comfortable spacious rooms spread over three floors. 6 of them are in the Deluxe category and 4 of them are Suites (some having balconies or private terrace). Momos in Nepal are a tradition. Tibetan in origin, Momos are a type of steamed dumpling with fillings of one’s choice. It a dish which can be relished at any time of the day and night. It is easy to make, easy to share, it is cheap and the Nepalese are mad about it! When in Nepal, it is impossible to miss this dish and its many varieties - Vegetable Momos, Chicken Momos, Momos with fillings of Buffalo meat, and the rare Pork Momo. 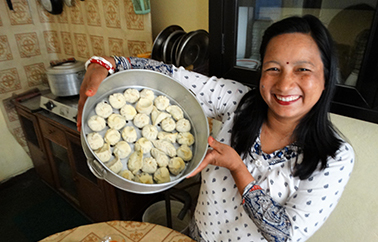 Check out our video Cooking Lesson with Purna and Dilmaya – Nepal. 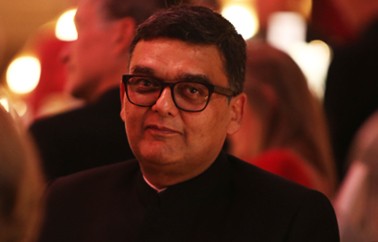 Shot by: Jean Noel Esteve, Product Manager, Destination Knowledge Centre. Edited by: Saurabh Rai, Video Editor, Destination Knowledge Centre. Once again this year the Gurgaon office was abuzz with a trade show setup for the Annual Branch Meet from 30 July to 1 August, 2018. 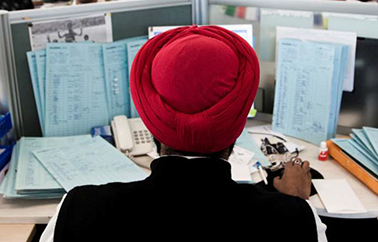 It is that time of the year when our colleagues from across branches come to the head office in Gurgaon and we are all under one roof. The three day trade show setup is nothing less than an international travel mart, each branch decorates their booth in the theme of the destination they represent, days are packed with pre-fixed appointments between branches and colleagues based out of Gurgaon, panel discussions, presentations, some fun during lunch and of course special evenings where we all get together. Until next year….